Nestle, Mars and Mondelēz International are among 11 companies that have pledged to phase out industrially produced trans fatty acids (TFAs) in their products by the end of 2018. The move by the International Food & Beverage Alliance (IFBA), which also includes Ferrero and Grupo Bimbo, marks another step in progressing the commitment it first made to the World Health Organisation (WHO) in 2008. Aiming to minimise intake of industrially produced TFAs, IFBA members have to reduce TFAs in their products to nutritionally insignificant levels (less than 1g of trans fat per 100g of product) globally by the end of 2018. 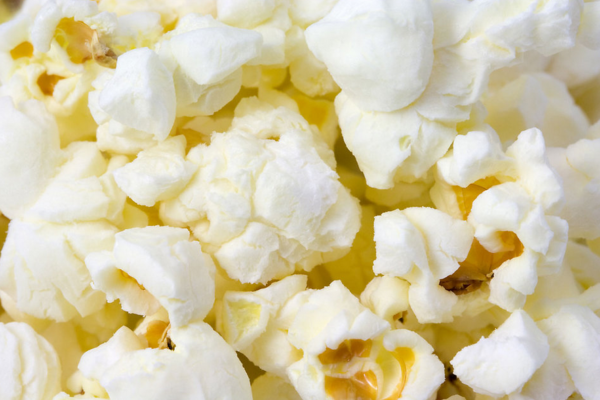 IFBA members have been voluntarily reformulating their products to remove partially hydrogenated oils – the major source of trans fat in processed foods – and increase the use of healthier fats, such as mono- or poly-unsaturated fatty acids. To help consumers make informed dietary choices, IFBA members have also been listing trans fat content on nutrition labels. WHO’s Global Action Plan for the Prevention and Control of Noncommunicable Diseases 2013-2020 calls on member states to implement policies to replace industrially produced TFAs with unsaturated fats. IFBA says its new commitment reflects its support for this recommendation. Rocco Renaldi, IFBA secretary general, says, “Reducing the intake of industrial trans fats to nutritionally insignificant levels has been identified as a priority in public health nutrition. The commitment by IFBA member companies to achieve this globally over the next two and a half years supports this objective.